Courtesy of Better Homes & Gardens BigHill 614-890-9900, Jason L Opland 614-890-9900. ABSOLUTELY STUNNING! This one of a kind property has been redone from top to bottom, inside & out by a team of experts who have transformed it into a 21st century masterpiece! Situated upon a 1.7 acre private wooded lot in Arlington’s Slate Run the home offers indoor & outdoor living at it’s finest! Highlighted w/exceptional architectural detail, the residence incls an amazing center island kitchen outfitted w/professional grade WOLF ss appl, a stunning great rm w/vaulted ceilings & windows overlooking the home’s incredible lot, a fabulous master that includes a wall of windows, a sitting area, private terrace & a spa like master bath w/a multi-head steam shower & a walk-in closet, an indoor pool & much more! Awaits the discerning buyer who demand elegance amid magnificence of nature! 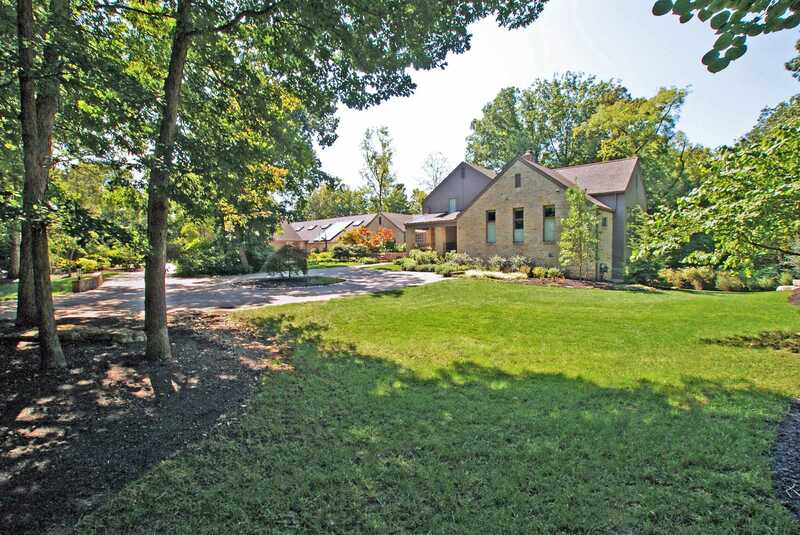 Please, send me more information on this property: MLS# 218037985 – $1,995,000 – 2481 Stonehaven Place, Columbus, OH 43220. I would like to schedule a private showing for this property: MLS# 218037985 – $1,995,000 – 2481 Stonehaven Place, Columbus, OH 43220.